37 2  grade account_circle Willemstad Curacao. 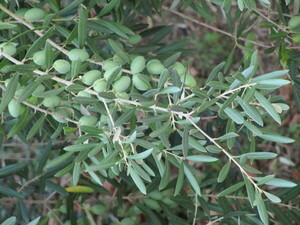 26 0  grade account_circle Olives. 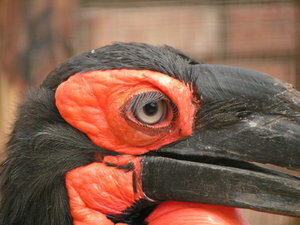 17 1  grade account_circle Pigeon drinking water. 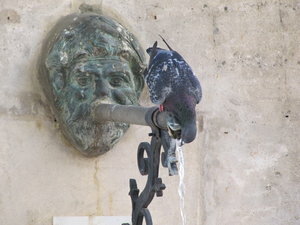 11 0  grade account_circle Pigeon drinking water. 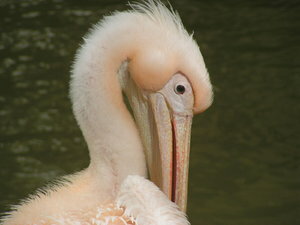 7 0  grade account_circle drinking water. 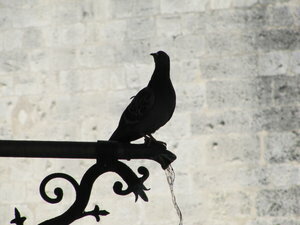 6 0  grade account_circle Pigeon drinking water. 29 1  grade account_circle Flower bulbs. 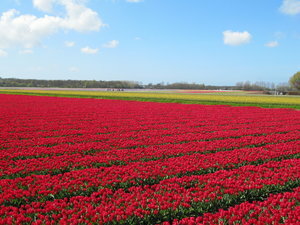 12 0  grade account_circle Flower bulbs. 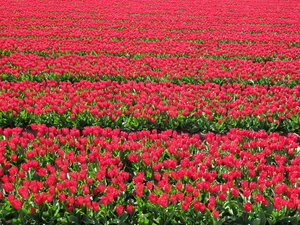 32 0  grade account_circle Red flower bulbs. 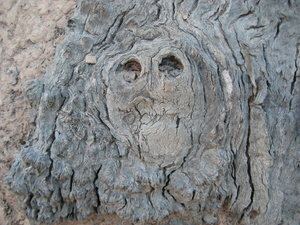 82 4  grade account_circle Springtime tree and bulbs. 34 2  grade account_circle Vicks, baby polar bear. 18 0  grade account_circle Vicks, baby polar bear. 17 1  grade account_circle Vicks, baby polar bear. 1 0  grade account_circle Caterpillar. 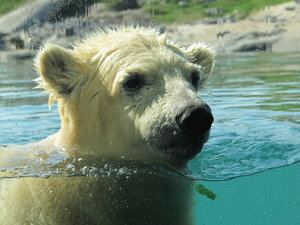 65 2  grade account_circle Polar bear. 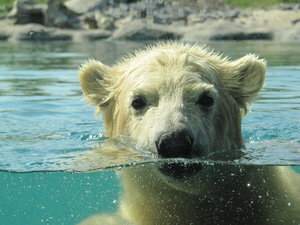 27 1  grade account_circle Polar bear. 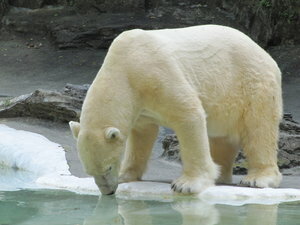 56 5  grade account_circle Polar bear. 8 1  grade account_circle Ferns between bricks. 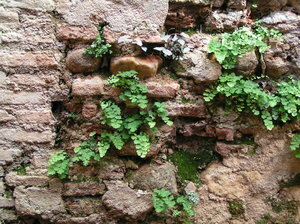 7 1  grade account_circle Ferns between bricks. 8 1  grade account_circle Ferns on wall.